we want you to experience something different. You should expect excellence —we’ll give you more. but also by our team. WTJ Law provides specialized legal representation in a new way. We offer a measured and resolute method for settlements— but a vigorous, relentless approach to litigation, should settlement fail. We have a strong background handling all aspects and stages of construction. WTJ has a wealth of experience with will and trust contests, probate section 850 petitions, and much more. Our firm has broad experience representing a variety of public and governmental agencies in all aspects of litigation. 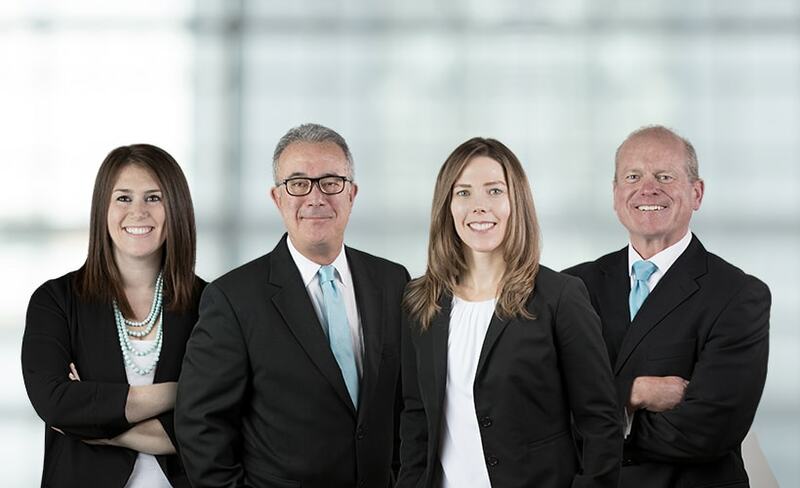 Our firm has extensive experience in a broad range of business & commercial litigation. WTJ provides regular counseling to a variety of professionals, including ethics & assistance in state bar & admin proceedings. WTJ’s healthcare practice is multifaceted & includes representation of hospitals and medical groups. through our collective experiences, assuring our clients a level of excellence exclusive to WTJ. We believe that the people we spend our time with influence our values, beliefs, and personalities. We consistently go above and beyond for our clients and community, and would not be who we are without them—that’s why we give back.